A bad witch's blog: A Bad Witch's Blog is Top in the UK! A Bad Witch's Blog is Top in the UK! 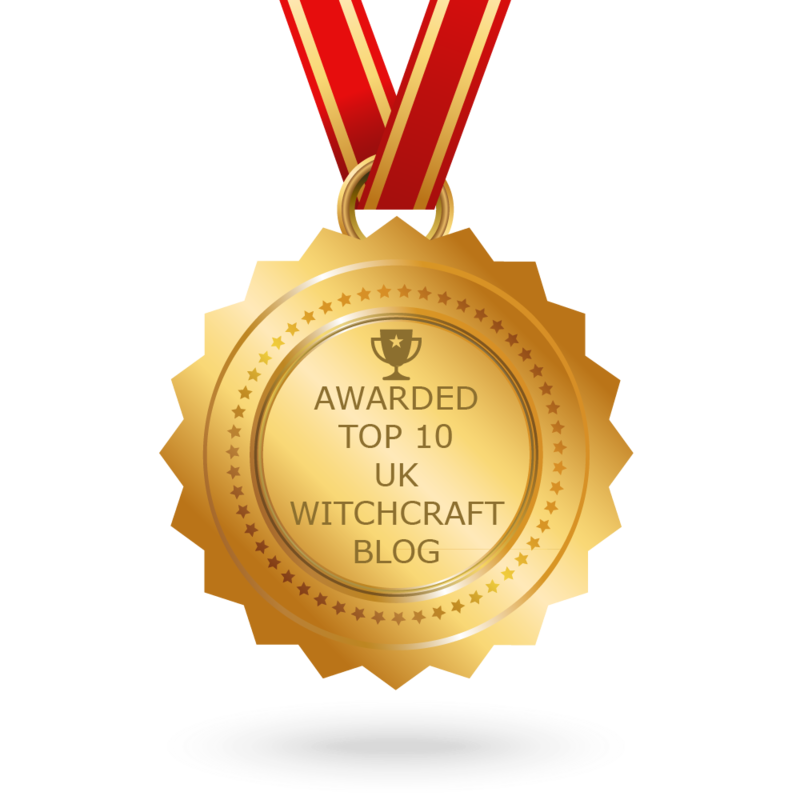 A Bad Witch's Blog has been named as the number one UK witchcraft blog by social feed distributor Feedspot. That is wonderful , congratulations and thank you .